Join this writing workshop for both English speakers and French speakers with American author Eleni Sikélianos on the focus point of “family at the heart of your writing project”. 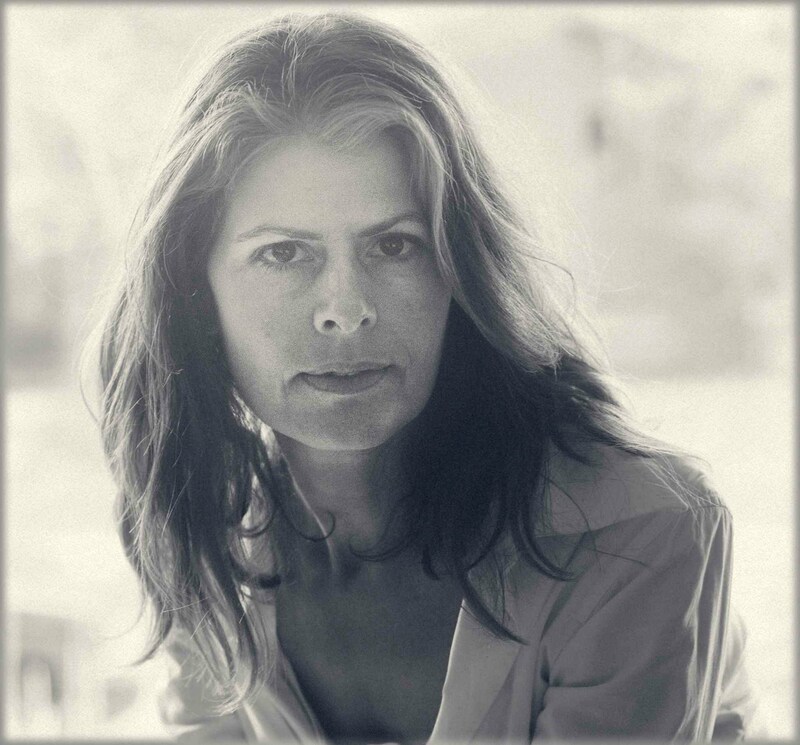 Born and raised in California, Sikelianos has received numerous honors and awards for her poetry, nonfiction and translations including a National Endowment for the Arts Fellowship and a Fulbright Fellowship. She has been teaching poetry for many years and is coming to the library to host a writing workshop. Free and open to the public, contact the library to sign up by email or at 02 41 24 97 07.